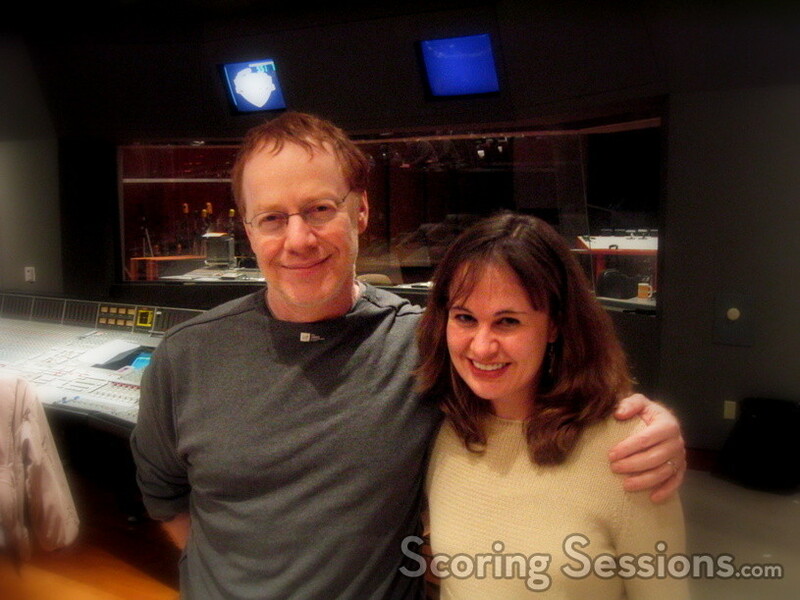 Following up on the scoring session from December, Danny Elfman and his team returned last week to the Newman Scoring Stage at 20th Century Fox to finish recording the score to Deep Sea 3D. 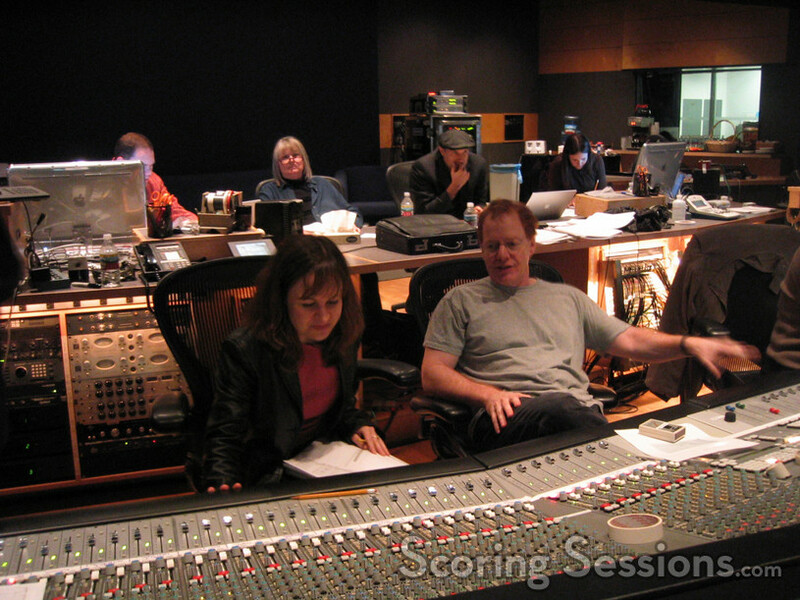 The score features excerpts from Elfman’s "Serenada Schizophrana" concert work as well as original music and adapted cues. 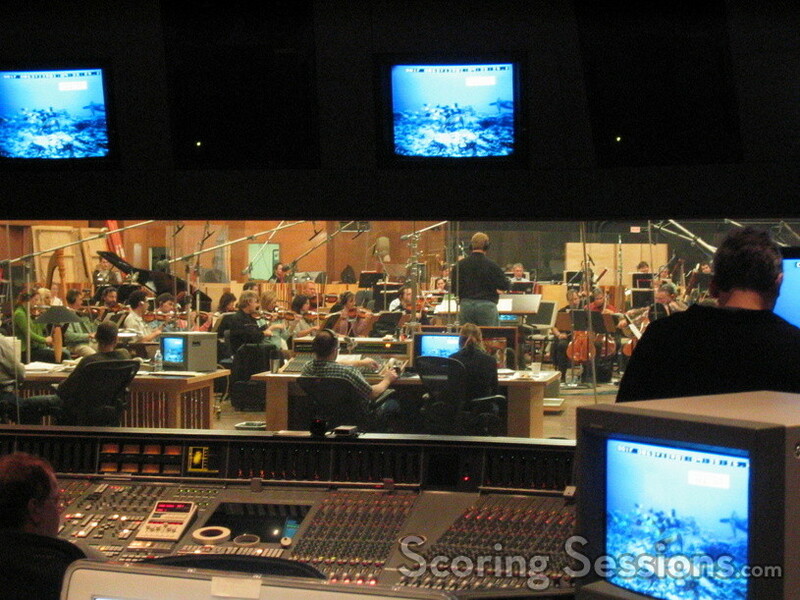 Deep Sea 3D is an IMAX short film narrated by Johnny Depp and Kate Winslet. 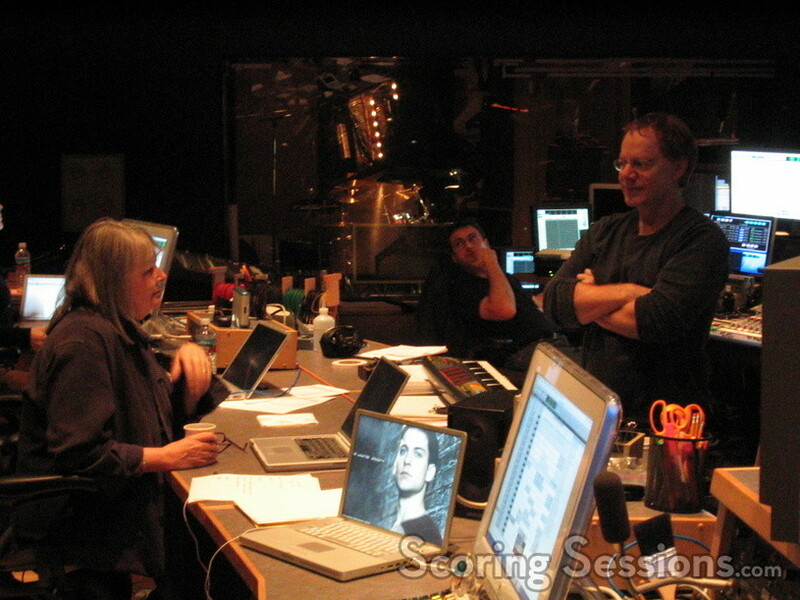 Conductor Pete Anthony led a 76-piece ensemble of the Hollywood Studio Symphony performing the newly written and adapted pieces – a few of which were composed by Deborah Lurie (An Unfinished Life), based on themes from Elfman’s "Serenada Schizophrana". 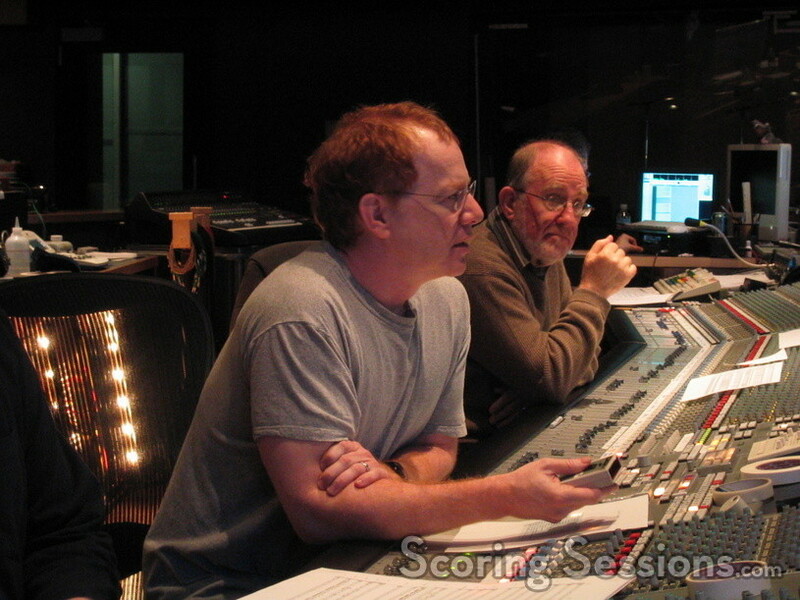 The new music that Elfman wrote was primarily orchestrated by Edgardo Simone, with Steve Bartek providing a little assistance as well, and Jon Kull orchestrated Lurie’s cues. 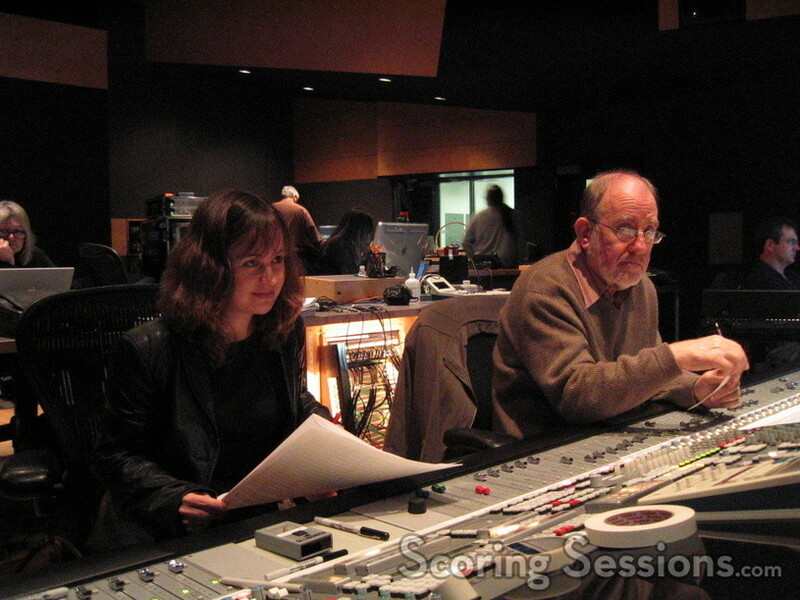 As music editor Shie Rozow explained, "Some cues are new original cues, some are edits of Serenada, and others are the Serenada blended with newly original material, and even more are overlapping and merging – it’s a puzzle!" 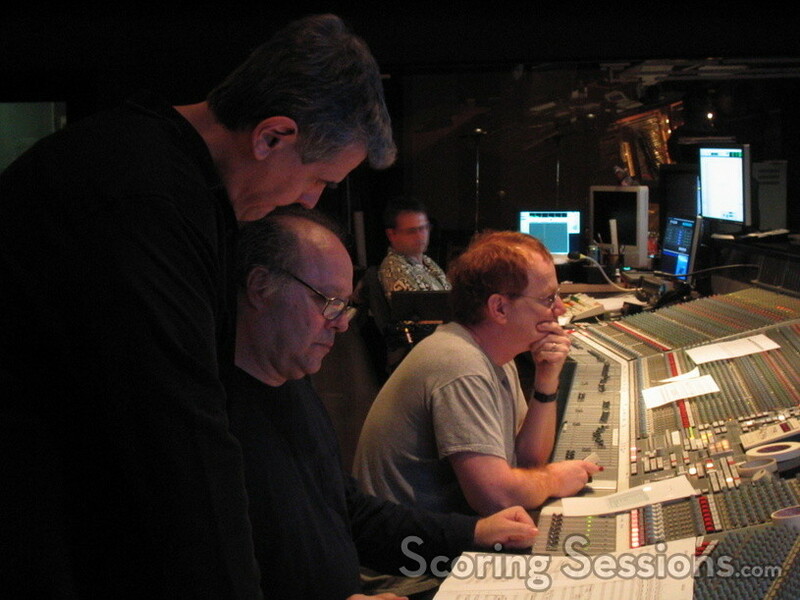 Score mixer Armin Steiner worked in full 5.1 surround sound, as IMAX films tend to take advantage of the immersive environment. 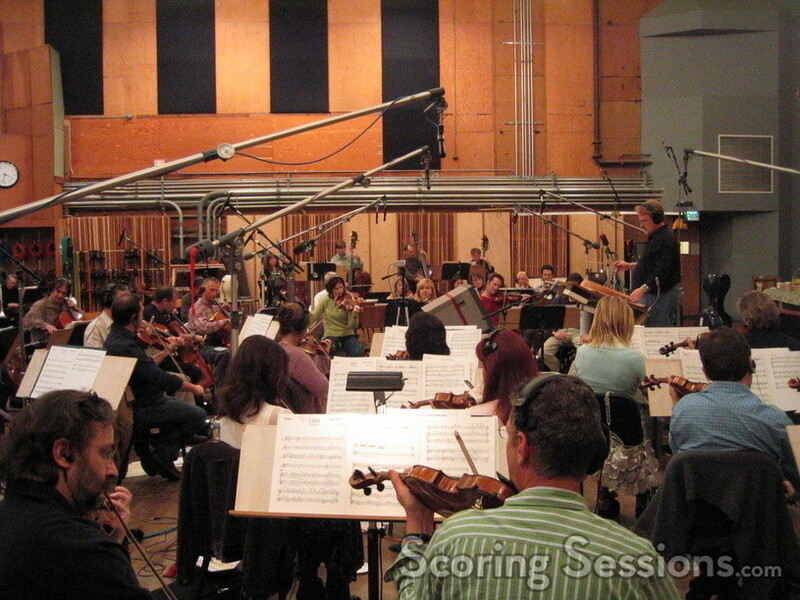 As a result, the music – which in addition to the orchestra also takes advantage of female choir and electronic elements – will engulf the viewer. 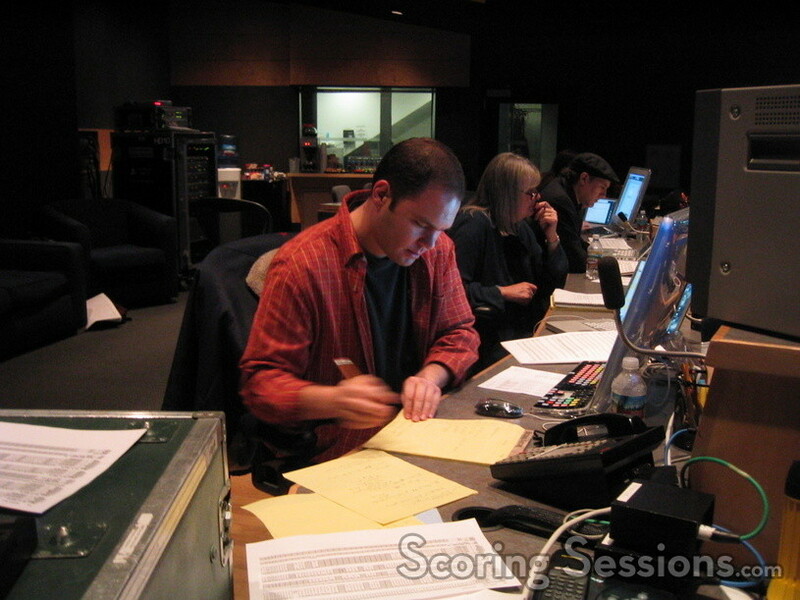 Deep Sea 3D will be released in IMAX theaters on March 3, 2006.